Remember those ‘butterfly’ feelings when you have a crush on someone and blush at the mere thought of them? 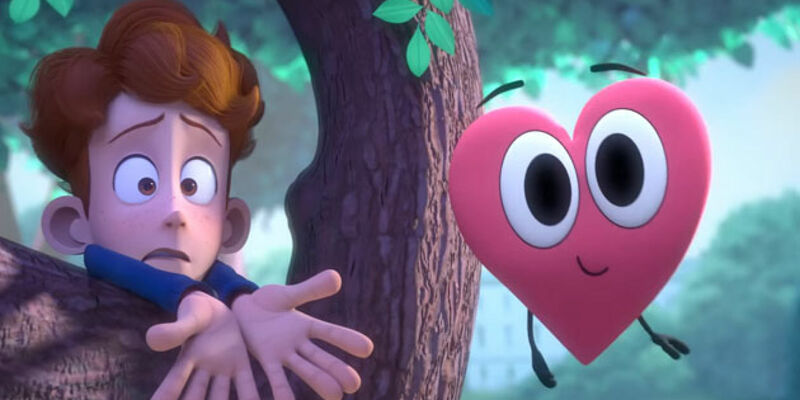 In a Heartbeat deals with all those terrifying feelings as a young boy realises his love for his friend. 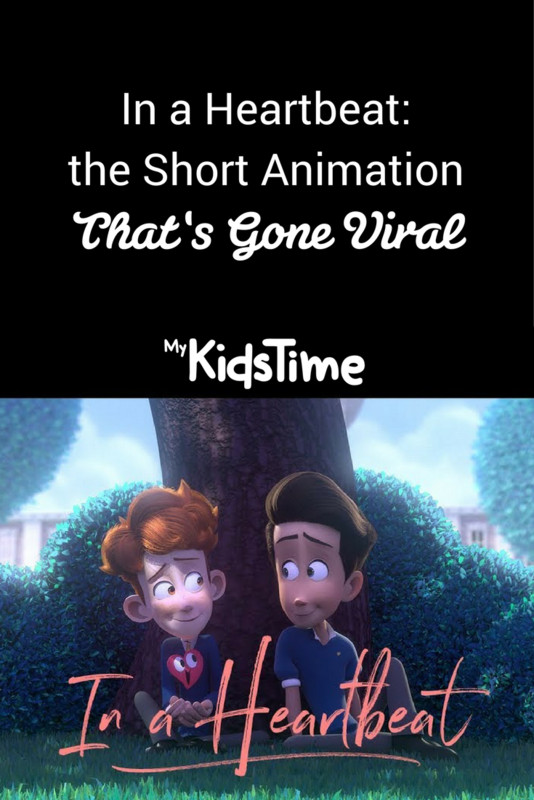 Take a look at the short animation that’s gone viral! The wordless clip was posted on YouTube in the last few days and has already been viewed more than 25 million times. 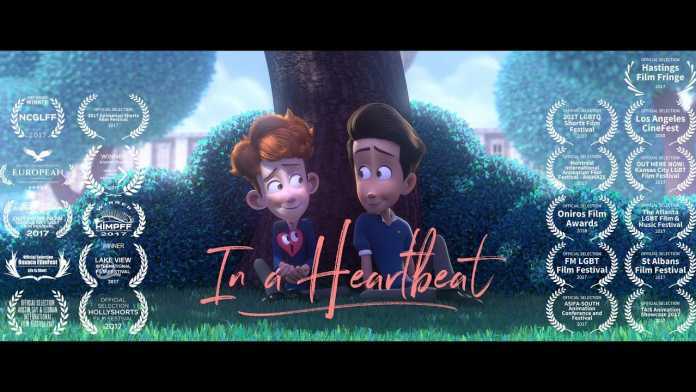 In a Heartbeat is a sweet story, which tells the tale of a young boy named Sherwin who has a crush on his friend Jonathan. Sherwin is too shy to profess his feelings, but his heart takes control and literally jumps out of his chest at the sight of Jonathan. 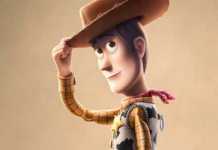 Sherwin is, as the film’s description proclaims, “at risk of being outed by his own heart”. Esteban Bravo, 24, and Beth David, 22, are both computer animation majors and created In a Heartbeat as part of their senior thesis project at the Ringling College of Art and Design in Florida. 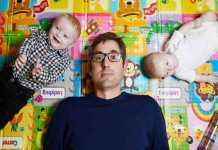 They began work on the project in January 2016, subsequently raising funding through Kickstarter to allow them to finish the animation. It’s probably safe to say they got a good grade given the worldwide publicity their movie has received! 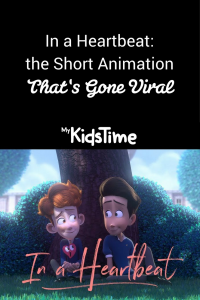 What do you think of In a Heartbeat? Leave a comment below and let us know – we’d love to hear from you!